Family owned Pizza restaurant from America, in London for nearly 60 years. 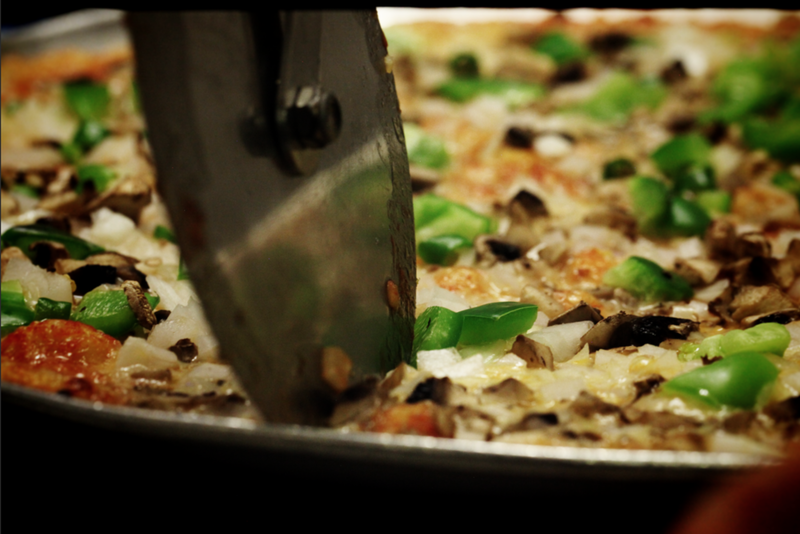 We're Famous - come and try our pizza to see why! Every slice of pizza achieves that elusive balance of crispy home-made dough and every bite full of fresh flavour made every day. Forget the pre-made chains, try us before. You won't want to go anywhere else! Our authentic US pizza was originally owned by Major Patterson (a female major in the US military nursing core), who claimed to be the sister of Floyd Patterson the twice, world heavyweight champion boxer (1956-59, 1960-62). She caused something of a stir in Rayners Lane as she kept her shotgun under the pizza bench, and if she didn’t like the look of you - you were not served - no argument! During her ownership, The Silver Dollar, was frequented by celebrity customers, including Frank Sinatra, Sammy Davis Junior and many members of famous 60’s bands such as ‘The Who’ and ‘The Searchers’ that still eat here today. She guarded her recipe from the States fiercely. 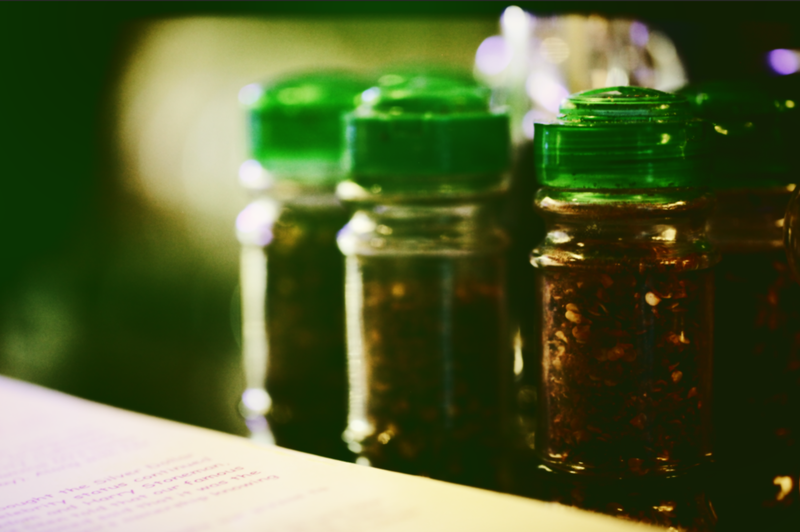 In 1970, Mr Nick (who had been a chef in top London Hotels) bought the Silver Dollar and introduced new toppings and dishes to the menu. Our celebrity status continued with visits from no less than Jack Nicholson, Norman Wisdom and Harry Stoneman, (who headed the BBC band on the ‘Parkinson show’). We have been told that our famous pizzas have been referred to by Mick Jagger, who it is claimed said that it was the only restaurant he has been ejected from! (probably during Major’s ownership knowing her unique customer policy). 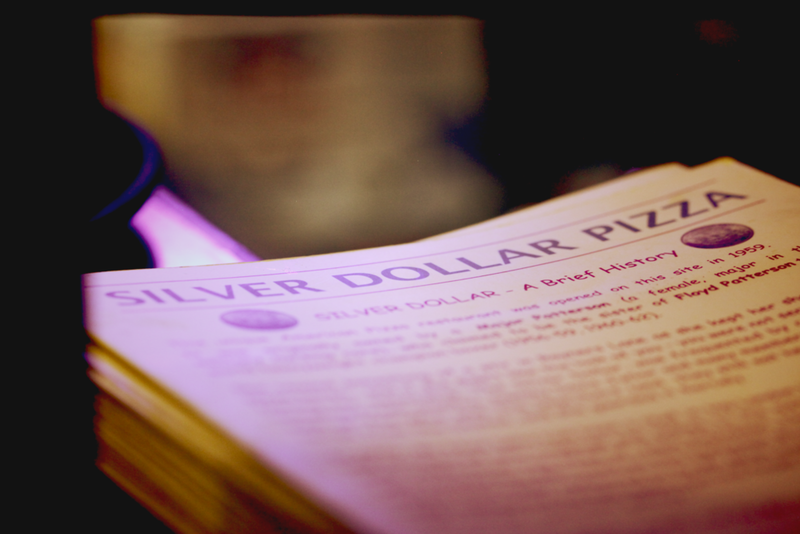 The Silver Dollar is still run by Mr Nick’s family who maintains committed to the original recipe, just authentic pizza, freshly made each day, nothing else compares! We’d like to thank all our customers for their loyalty and it’s great that we are now serving the children and grandchildren of past customers. If it’s your first time - WELCOME, come on in. 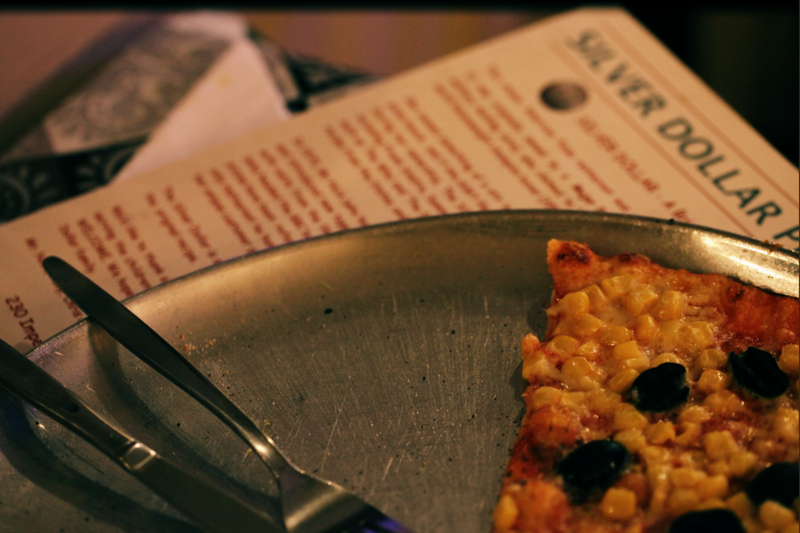 We hope you enjoy our authentic, real American pizzas and become a member of the Silver Dollar family. Mr. Nick, Tony and the gang.